I’m getting a little head start on Thanksgiving. I don’t release too many preemie newborn hats anymore because there are so many but I thought y’all might like this one! 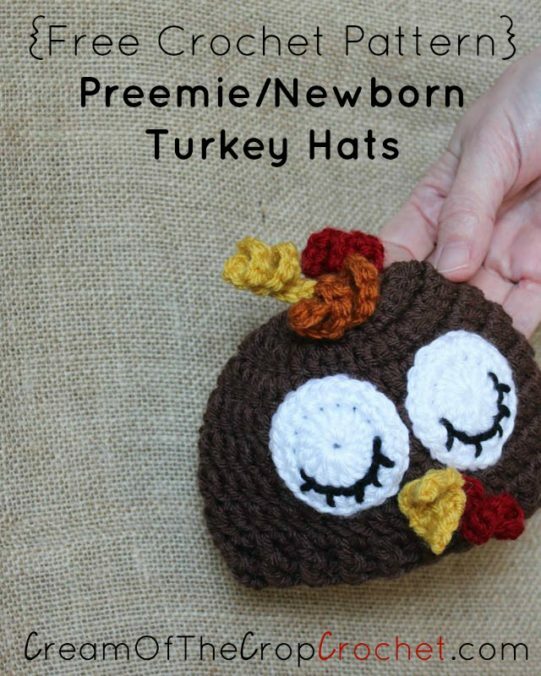 The NICU could really use this adorable Preemie Newborn Turkey Hat for all the little babies this Thanksgiving. I haven’t been able to find the problem, so there is a tech team looking into it. Hopefully everything will be working again soon! Thanks for getting back, Ashley. Wanted you to be aware. It is bookmarked and I can’t wait to start it!! This seems to be happening because I drastically increased the security level on my site lately. I’m working on resolving it with Pinterest currently. Hi Eileen! Thank you for that wonderful complement! I just tried pinning it and it is Pinterest just not allowing the pin. Let me see if I can do anything about it. I’m sorry for the inconvenience and thank you for telling me. For now, maybe you want to bookmark the pattern? 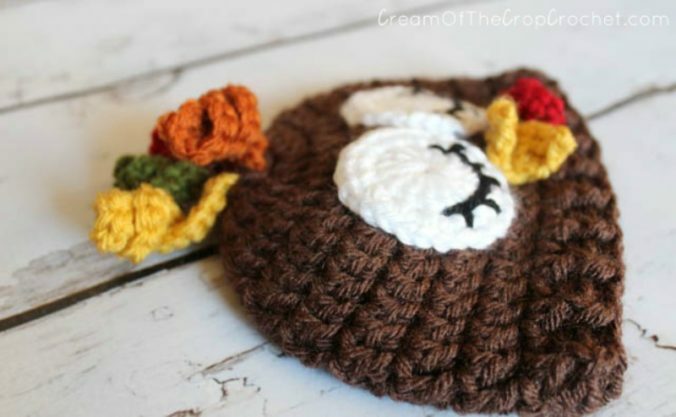 I am loving your hat patterns, and this turkey hat just has to go on my grandson’s head next month! I have been browsing some other great stuff on your site, but am unable to pin anything. My computer says something has gone wrong on their end, try again, which I have, to no avail! Just wondering if this is just me, or if others are having the same issue. 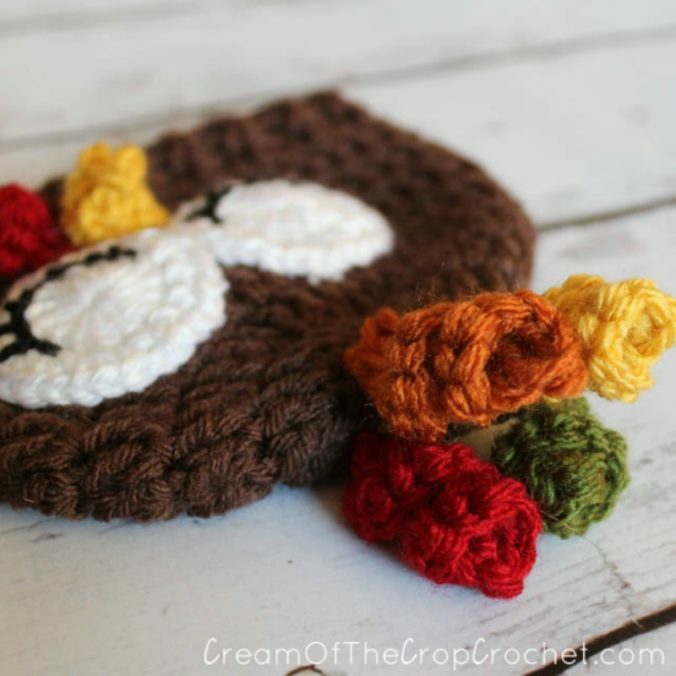 I just would like to share some of your adorable ideas and be sure I save them to my pinterest account. Thank you for your incredibly helpful blog, patterns and suggestions!